Tina Morrison was a Dominion newspaper scholar and worked for Bloomberg News before joining BusinessDesk in 2013. 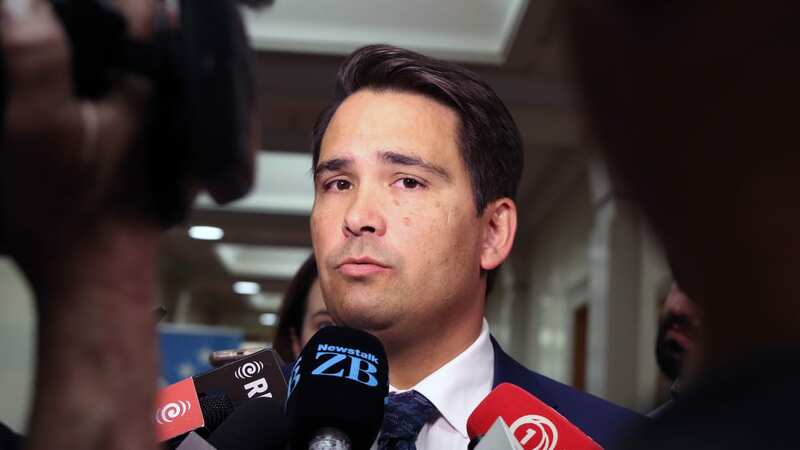 New Zealand's annual net migration continues to weaken from its peak last year as more people leave our shores. Newsroom Pro for 28 days. Newsroom does not allow comments directly on this website. We invite all readers who wish to discuss a story or leave a comment to visit us on Twitter or Facebook. We also welcome your news tips and feedback via email: contact@newsroom.co.nz. Thank you. 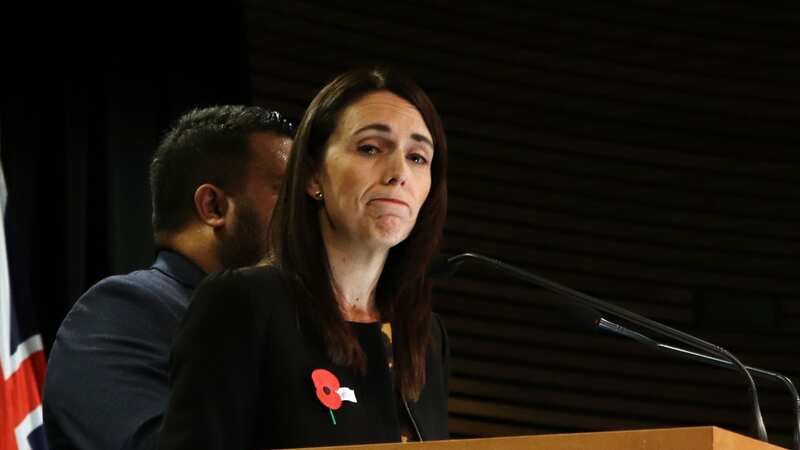 Ardern just capitulated to the gold card generation. There’ll be a reckoning when generation rent outvote the baby boomers. 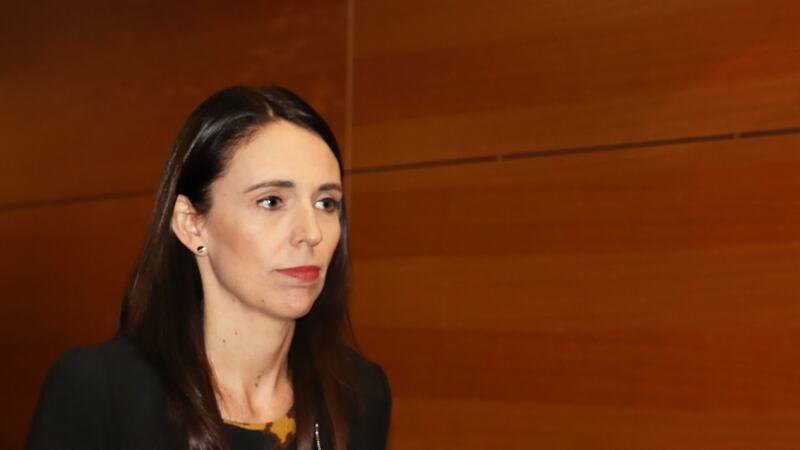 The CGT debacle has raised questions over Jacinda Ardern’s ability to lead, writes Thomas Coughlan. 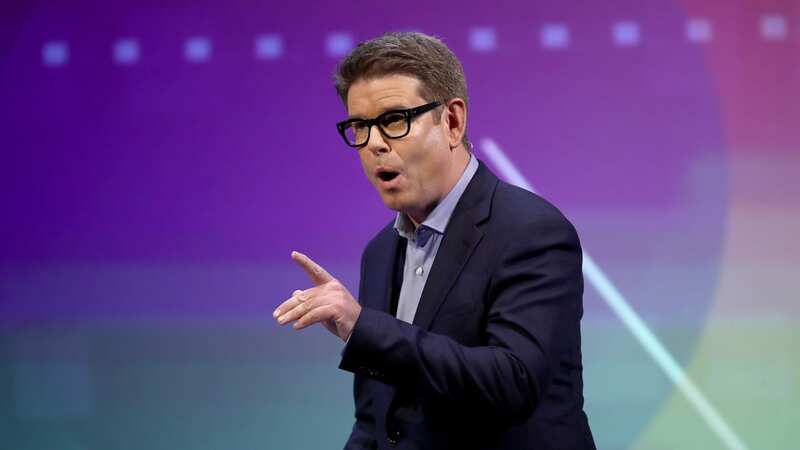 The move of TVNZ’s high-paid star John Campbell to an off-peak and studio-bound role hosting Breakfast is baffling, Mark Jennings writes. The latest poll could have been worse for the National leader - but it’s hard to shake the sense he is in a nosedive. 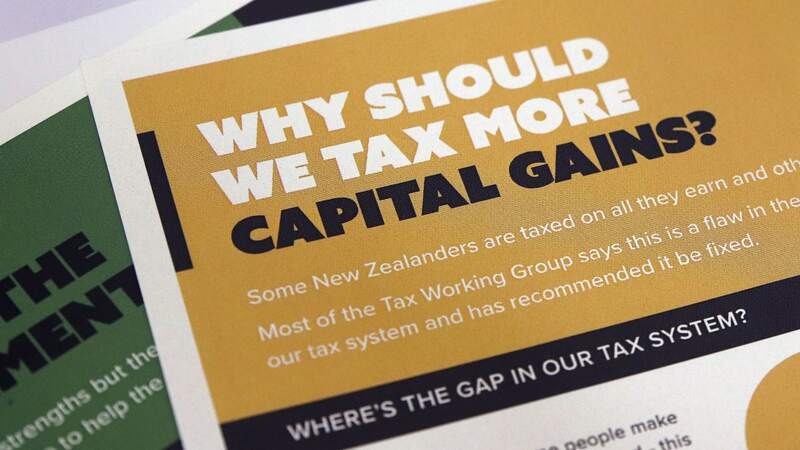 The Government has said it won’t implement a CGT, leaving lingering questions from the tax working group unanswered.